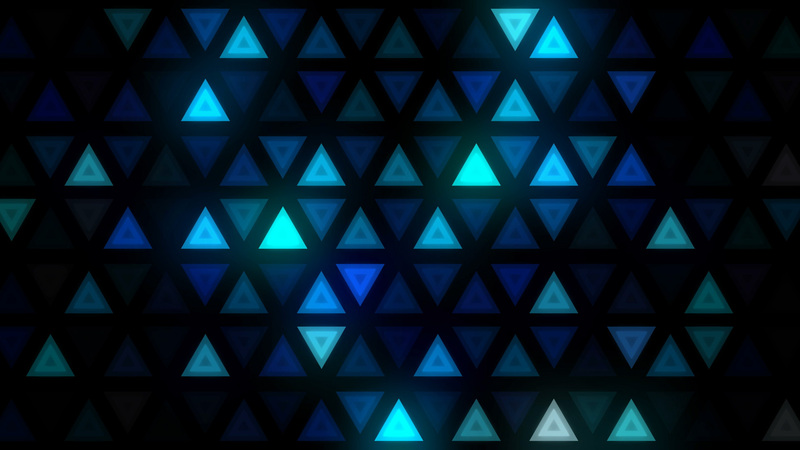 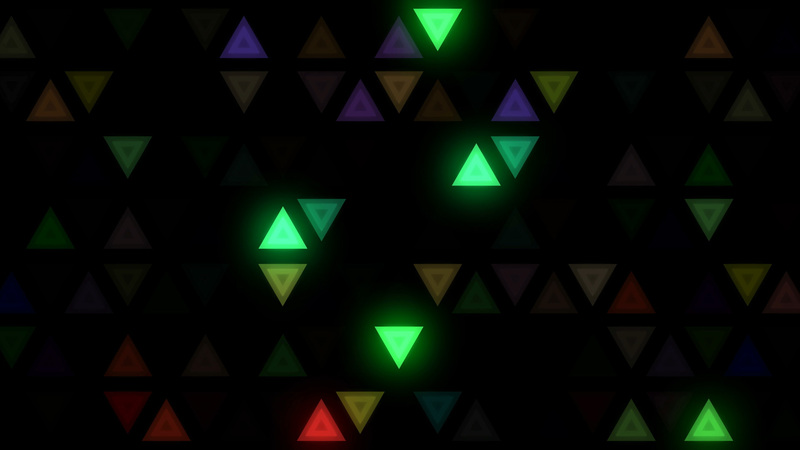 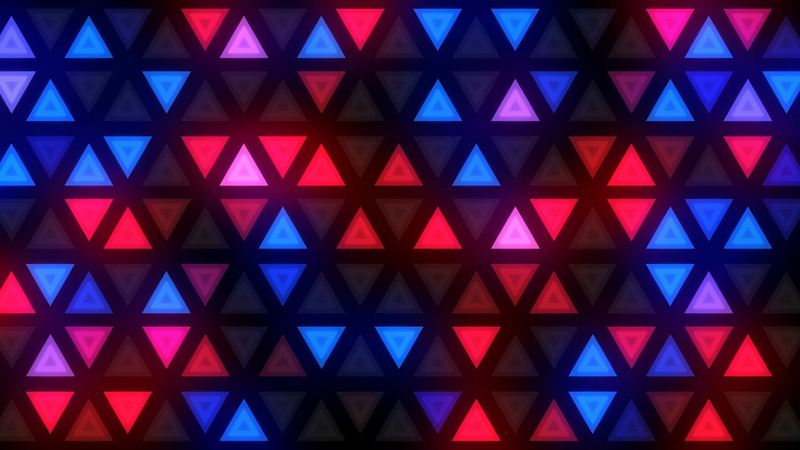 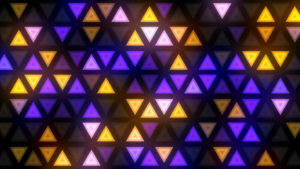 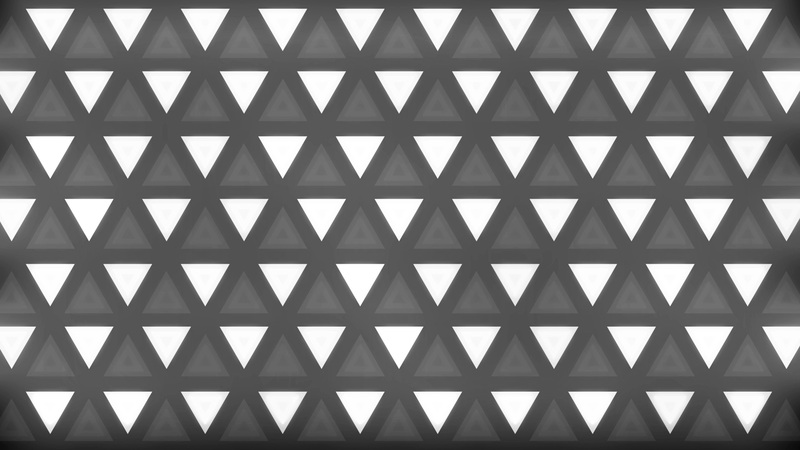 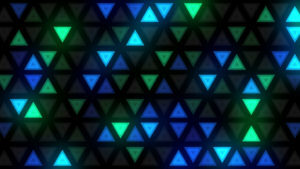 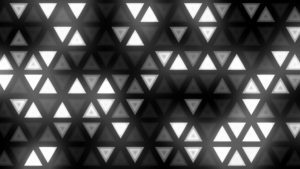 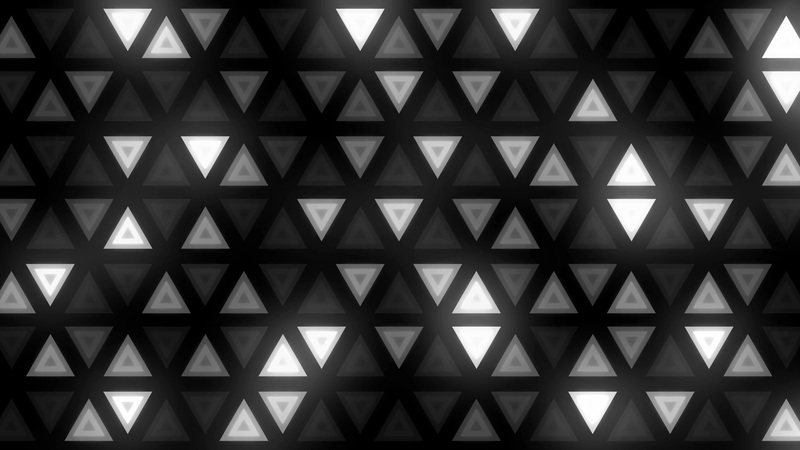 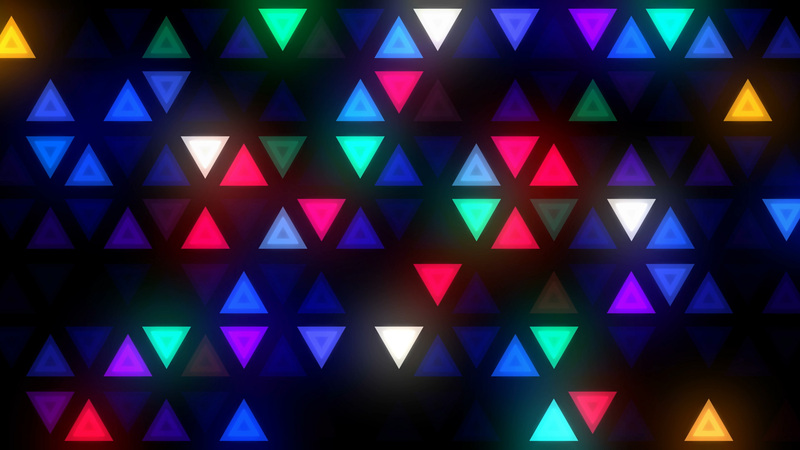 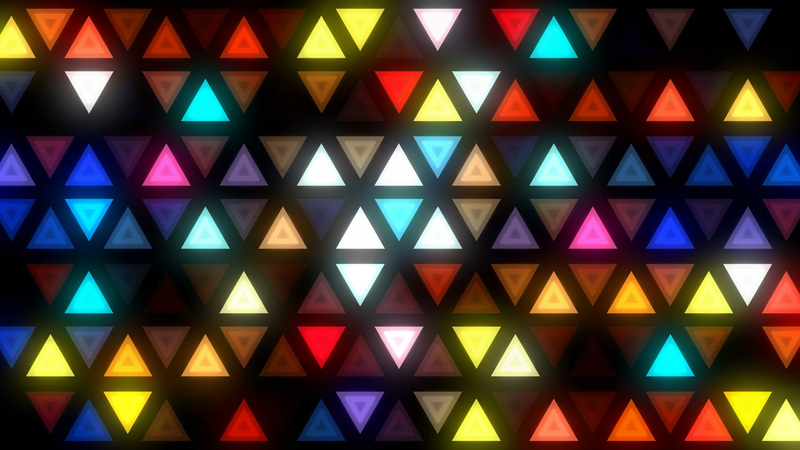 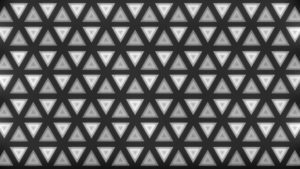 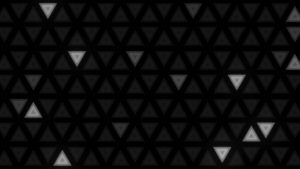 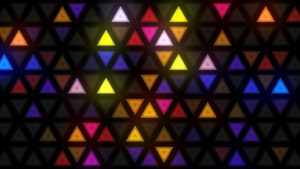 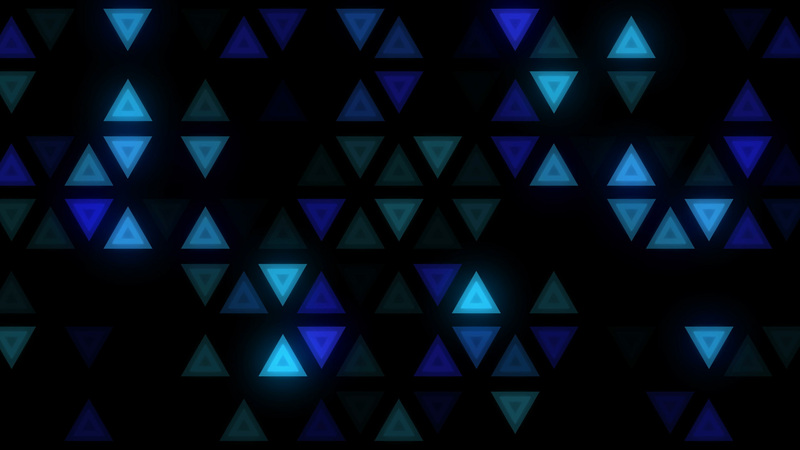 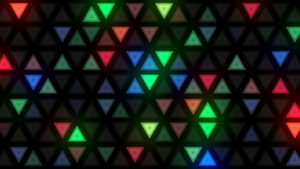 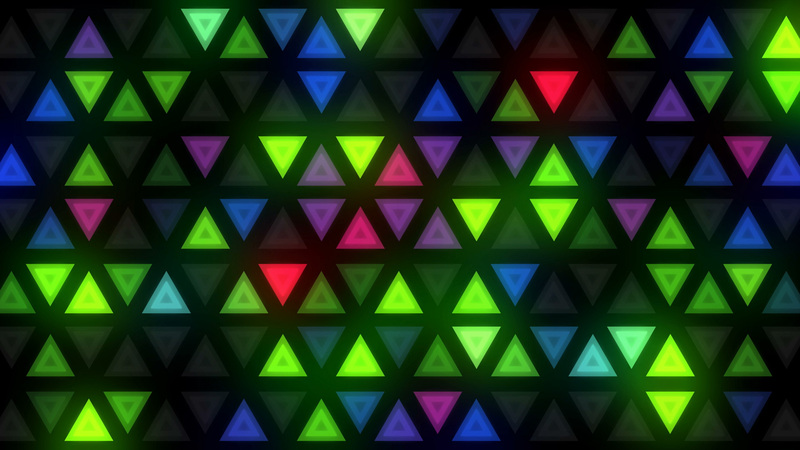 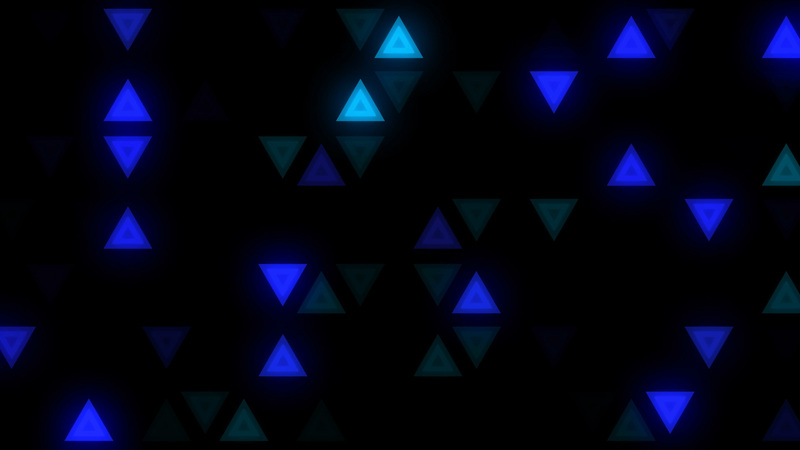 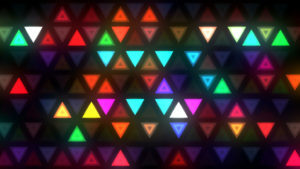 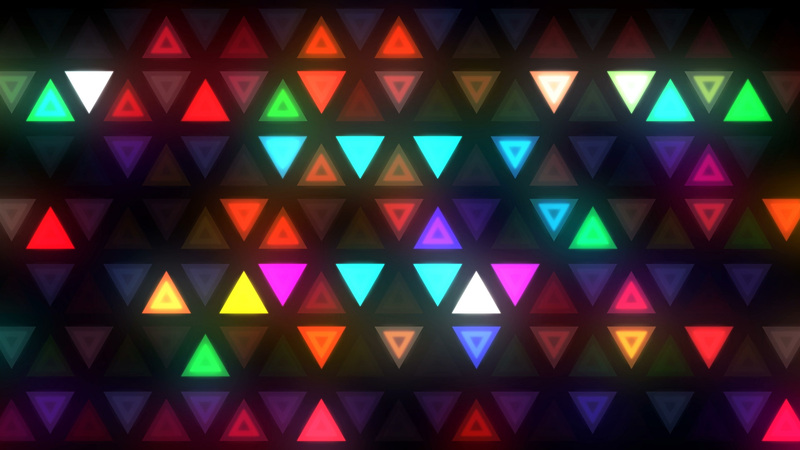 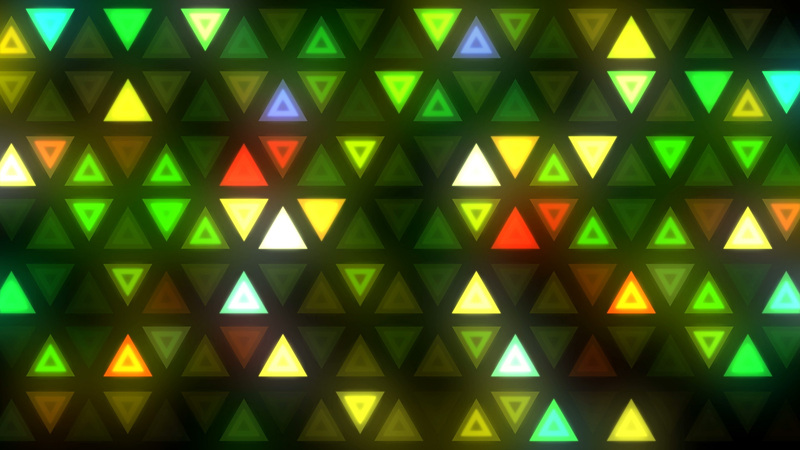 Triangles LED Wall is pack of 20 VJ loops with same composition grid for composing in audiovisual projects, music videos and live performance at LED and projections screens in night clubs, concert stage, fashion show, festivals and other events. Just import to your favorite VJ software or video montage software and play with it. Pack contains 8 slow animation loops, 7 dynamic and 5 BPM synced visuals, which allows to create audio synced video backgrounds to different styles and speed of music tracks. 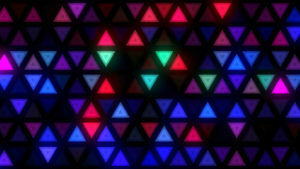 Pack contain 20 VJ loops.